Broadloom Carpet is a traditional “wall-to-wall” roll carpet great for carpeting larger areas, since one continuous piece of carpet may cover the floor with fewer seams. Residential and Commercial-grade broadloom carpet have long been the choice to deliver performance and sophistication. With Broadloom Carpet you’ll get style and comfort without sacrificing the durability that you require. If cost is a determining factor, in certain cases Broadloom Carpet can be the least expensive flooring option, which could help you meet your budgetary constraints. Empire Today® has an in-stock selection of residential and commercial grade Carpet designed to be long-lasting, look great, and deliver exceptional value. Commercial-Grade Broadloom Carpet: Commercial-grade broadloom carpet’s low profile and higher density construction make it a better performer. Residential-Grade Broadloom Carpet: This is a popular choice for installation in residential settings, such as apartments or rental units. Choose from a wide variety of styles including Plush, Berber, Frieze, Pattern, and Indoor/Outdoor. Don’t wait weeks for a special order style. 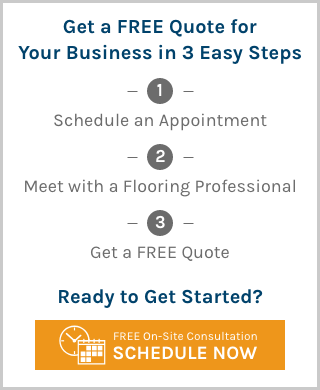 If you can’t find something you like in our selection of in-stock Carpet products, which we can install Next Day*, Empire ® has direct access to thousands of “quick ship”** options which can be installed in as few as 10 business days. Don’t let time constraints limit the creativity of your space.